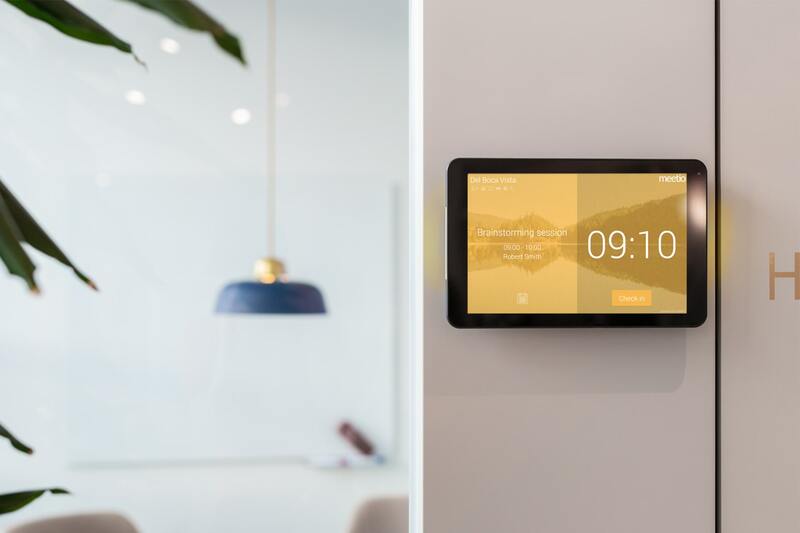 Let us show you how to make your workplace smart. Do as thousands of companies already have done and take control of your workplace and its spaces. 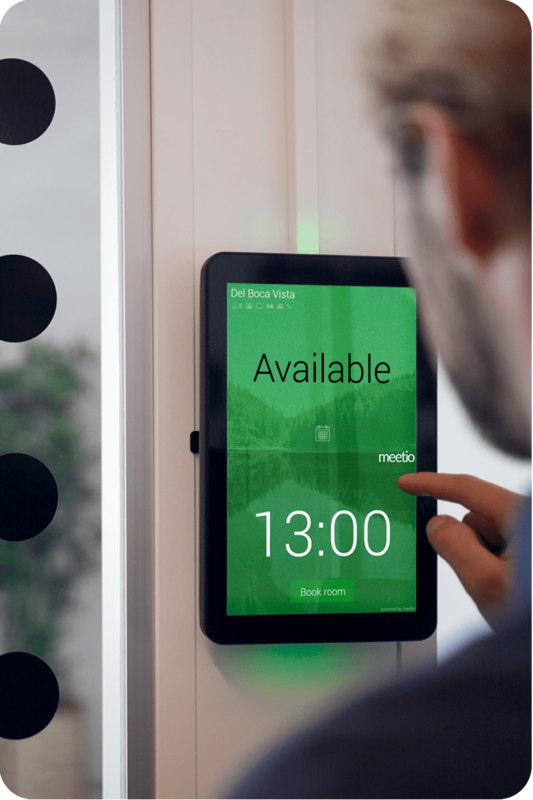 Meetio Room – room management made easy for everyone.